Currently, I am Visiting Professor of Theatre at Hampshire College, where I teach directing, playwriting, and theater for social change. 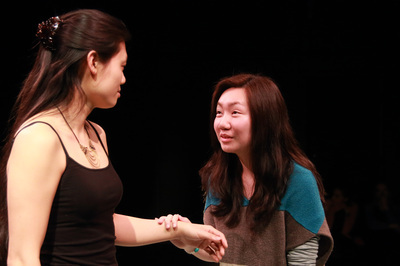 In 2012 and 2014/15, I worked with Hampshire students to create original plays based on the stories of their class backgrounds, and the many identities that intersect with class. 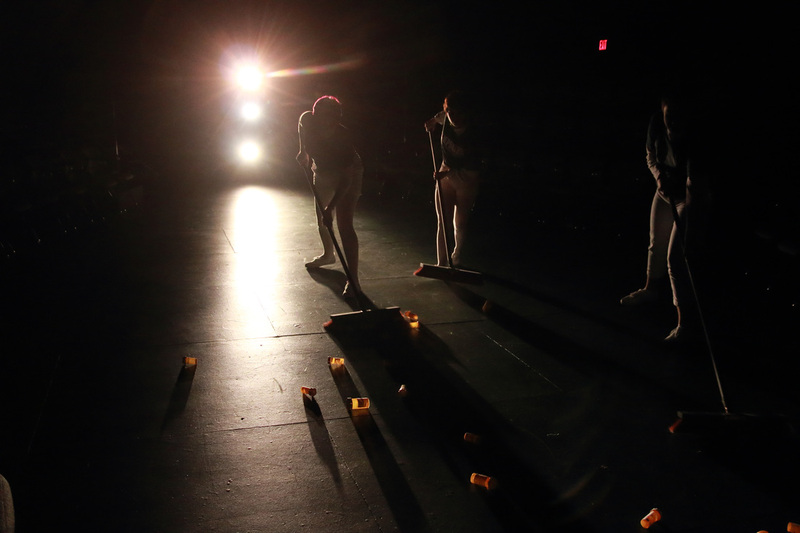 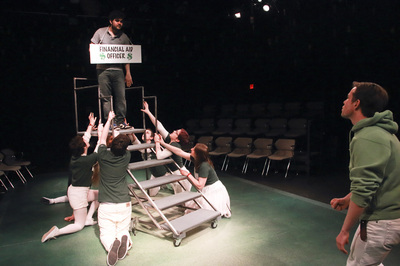 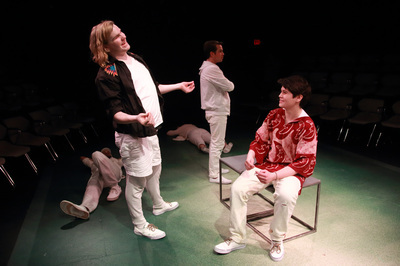 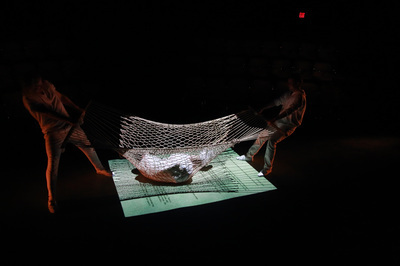 Photos of MONEY PLAY (created in 2015) are below.